Amadou Fall (VP NBA Africa) and Masai Ujiri (President Toronto Raptors) are two of the most influential figures when it comes to shaping how the game of basketball is used to inspire African youth. After all, this is personal for them. Amadou (Senegal, SEED Founder) and Masai (Nigeria, Giants of Africa Founder) have both used the game to elevate their career paths and have each, respectively, founded organizations that are committed to using basketball as a tool for social, economic and personal development. 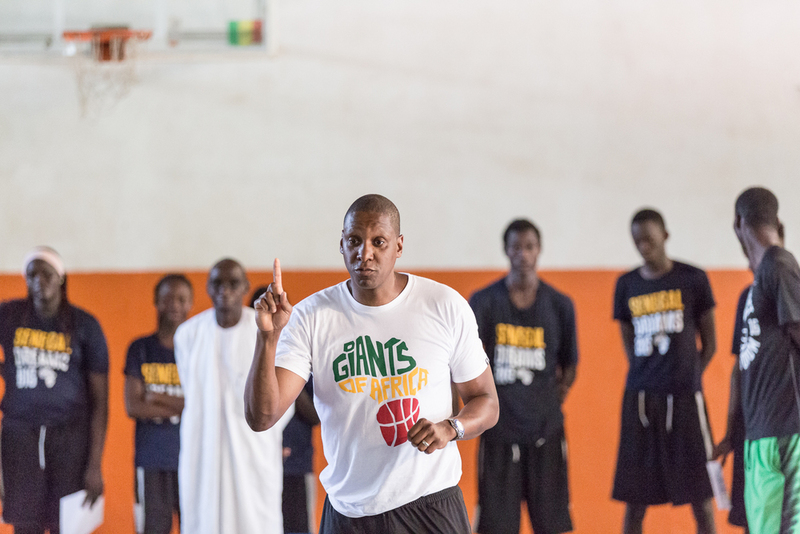 Each summer, Giants of Africa (based in Nigeria) hosts a series of basketball / life skills camps across Africa. 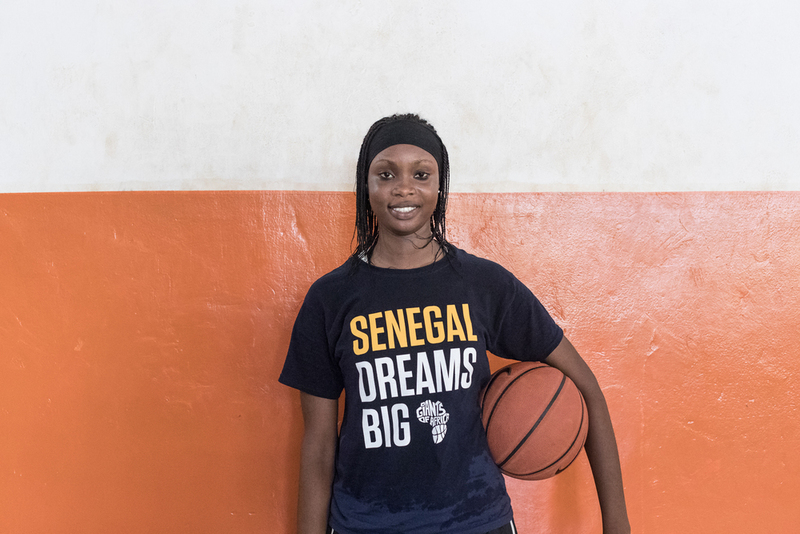 This year, GOA is beginning their tour in Senegal (August 7-9) and will partner with SEED to serve hundreds of youth around the country with basketball clinics and valuable leadership & life skills seminars. GOA will continue their camps across the continent: Ghana (Aug 12-14), Nigeria (Aug 16-18), Kenya (Aug 19-22), Rwanda (Aug 23-25), Botswana (Aug 26-29).